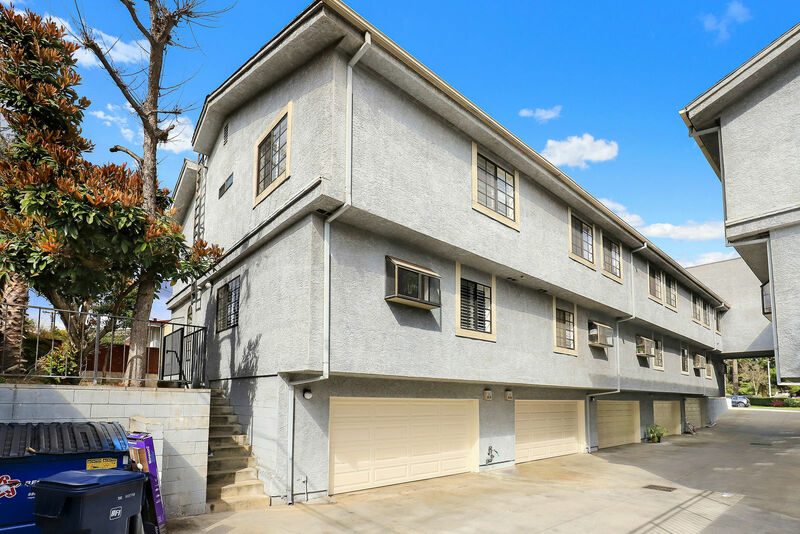 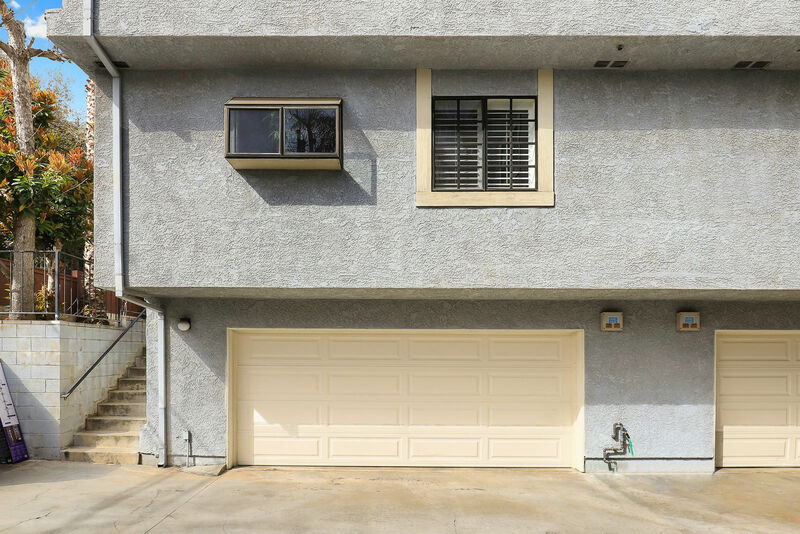 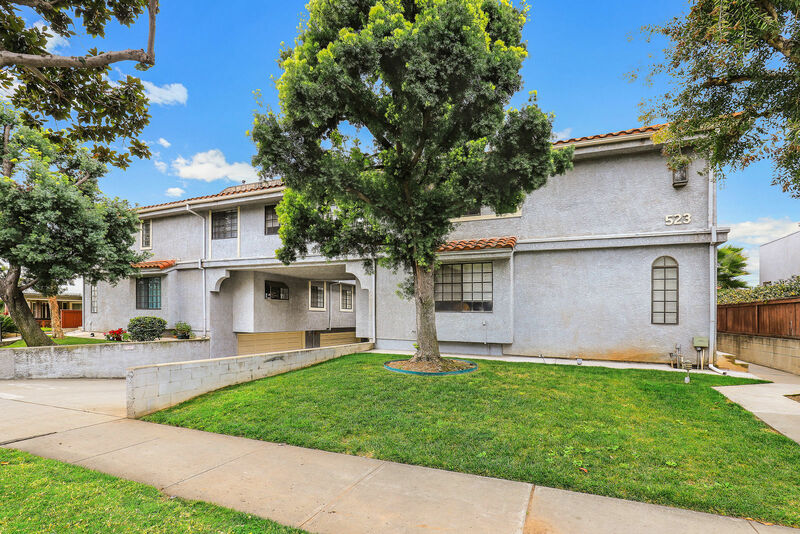 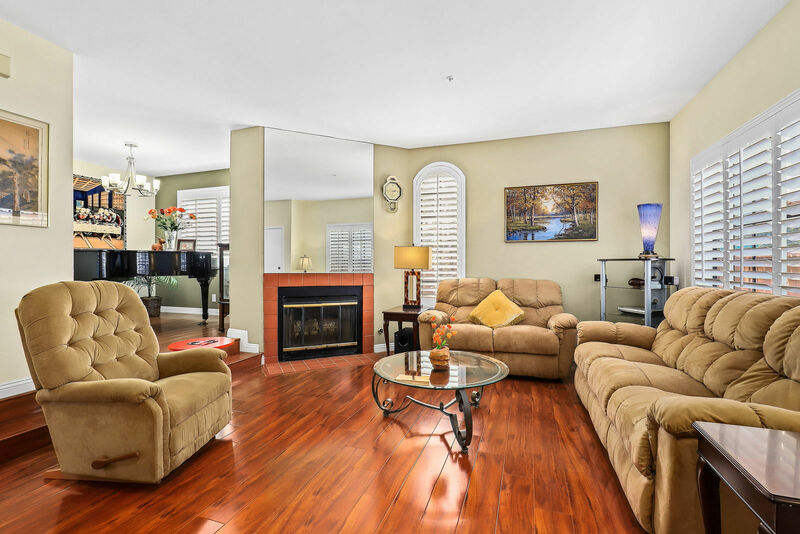 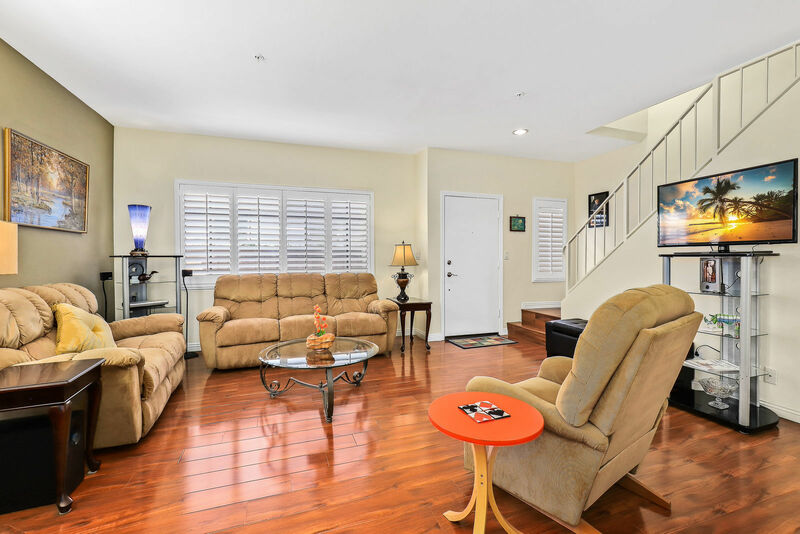 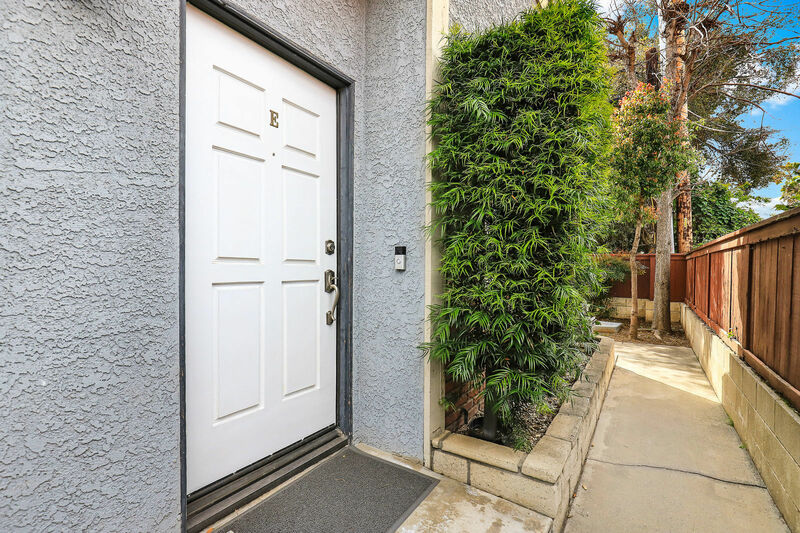 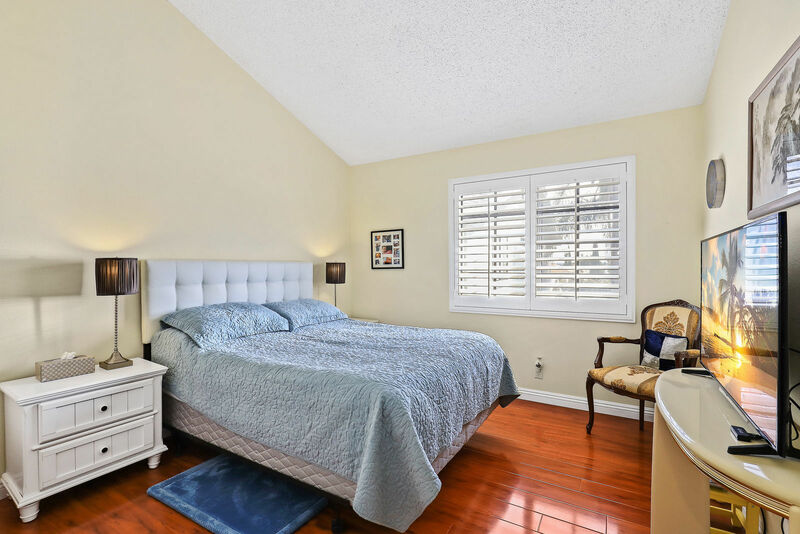 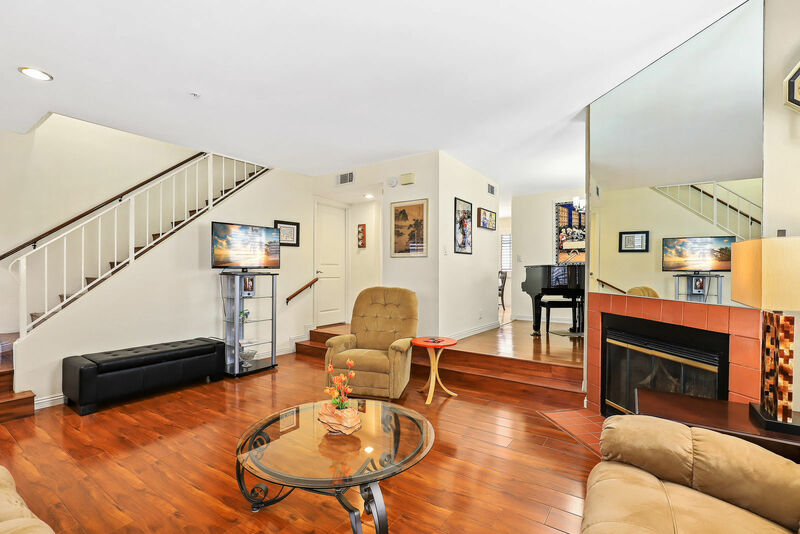 Welcome to a beautifully maintained and updated townhouse located in desirable north Alhambra neighborhood and across from lush Alhambra Park. 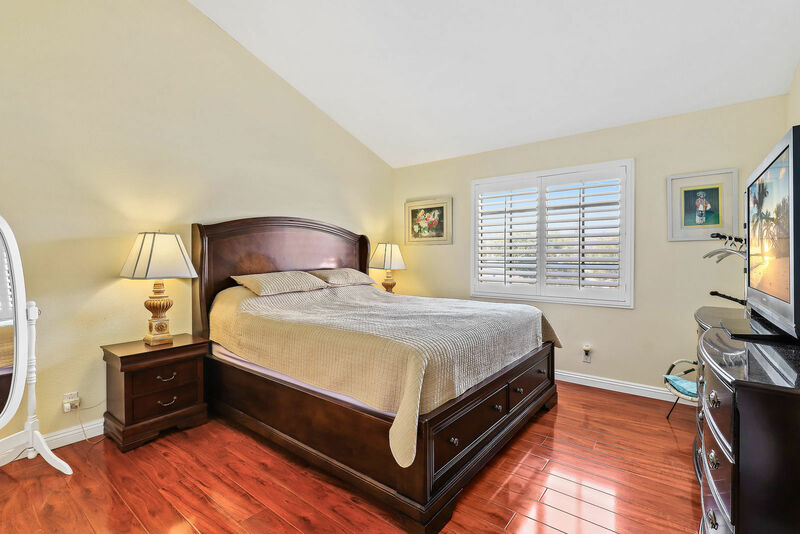 This home is ideally positioned as an end-unit at the rear of the complex granting it extra privacy and additional windows to fill the entire home with natural sunlight. 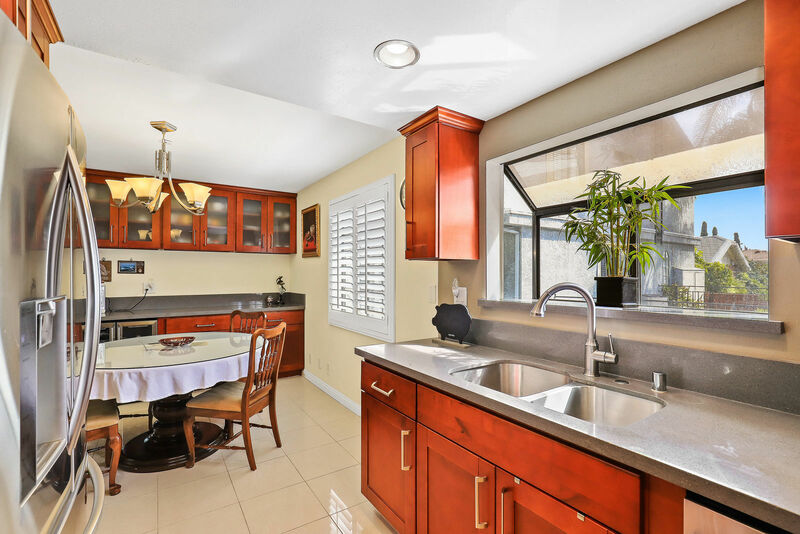 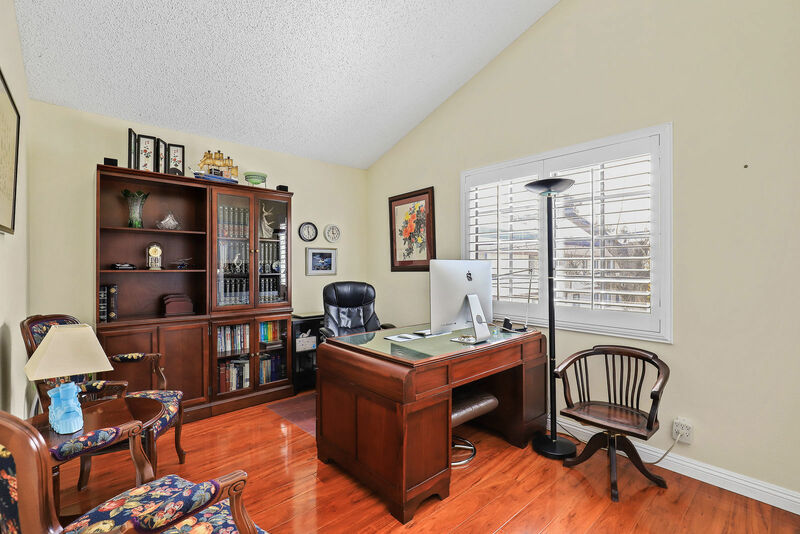 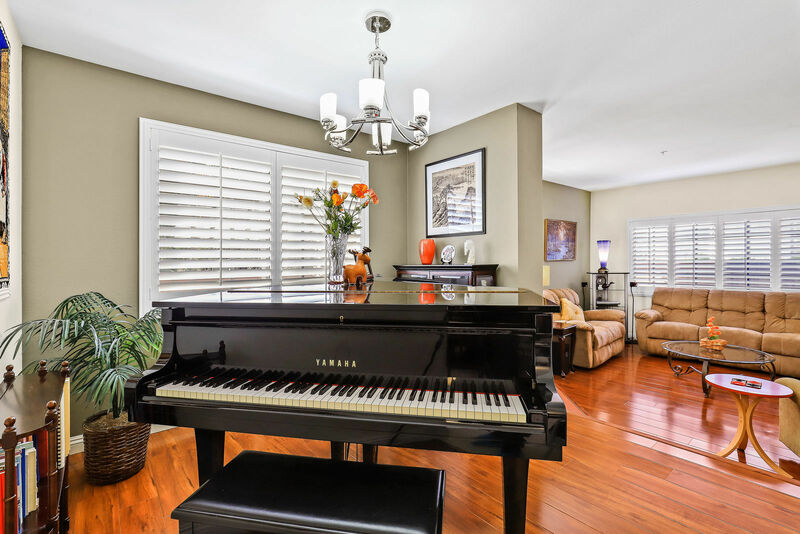 There are three bedrooms, three updated baths and many high-end features and finishes throughout the home, such as plantation shutters, quartz counters, gleaming red-oak laminate floors, rich cherry wood cabinets and vaulted ceilings in the upstairs rooms. 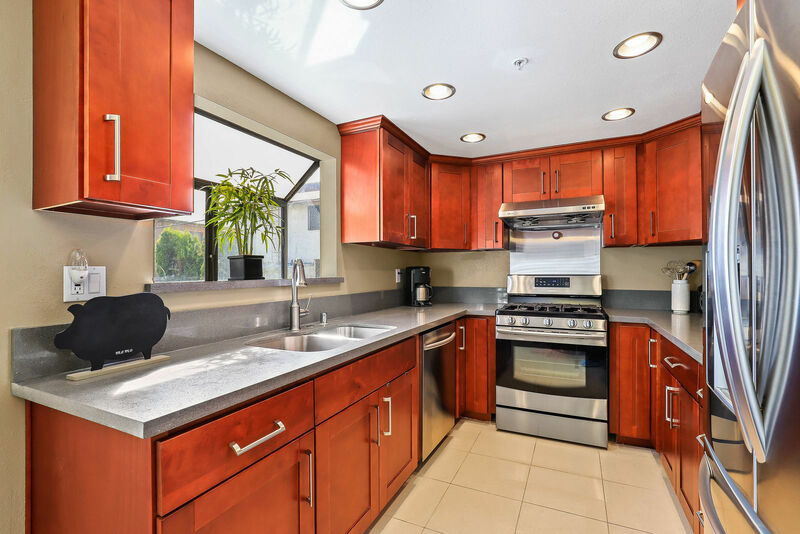 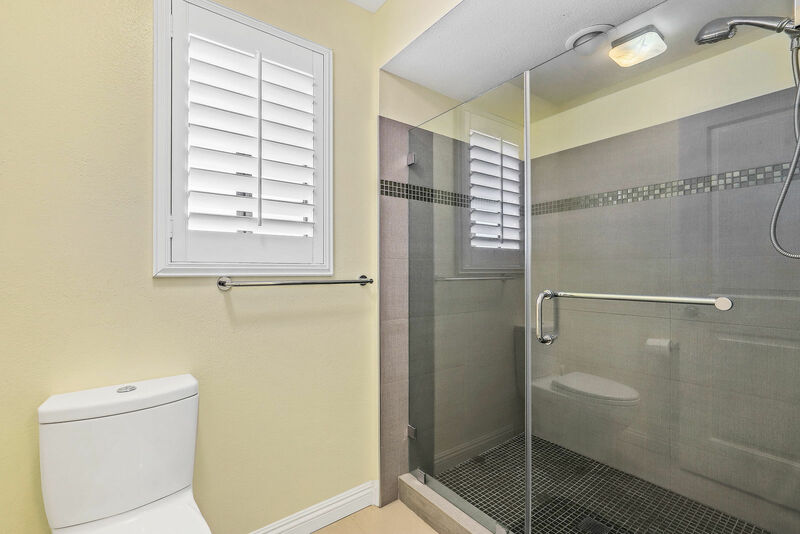 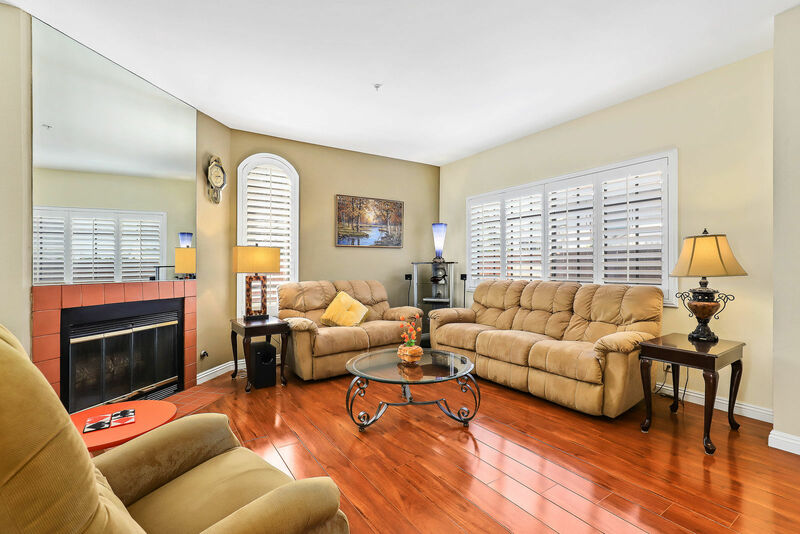 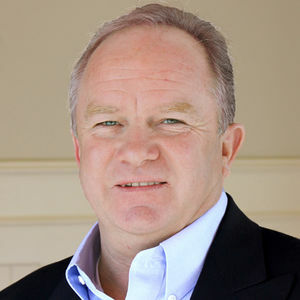 Recent upgrades include newer HVAC system and tastefully remodeled kitchen and bathrooms. 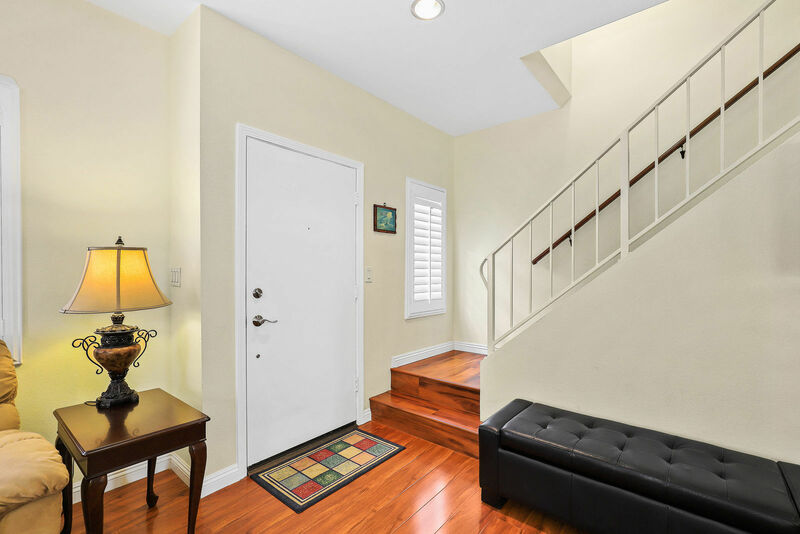 Upon entry, the home is immediately appealing with a bright living room offering a gas fireplace, decorative arched window and a step-up formal dining room. 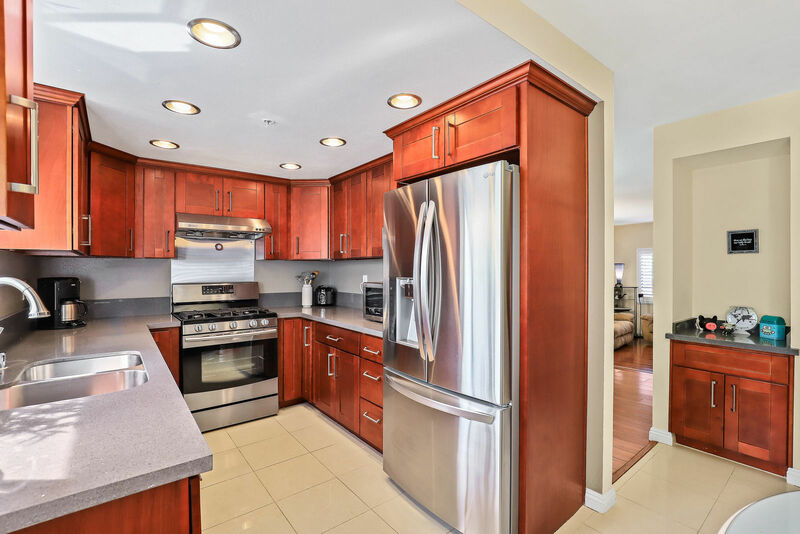 The kitchen is designed for convenience offering plenty of cabinets for all storage needs, a wine refrigerator, stainless steel appliances to satisfy the household chef, and room for a breakfast table for easy meals. 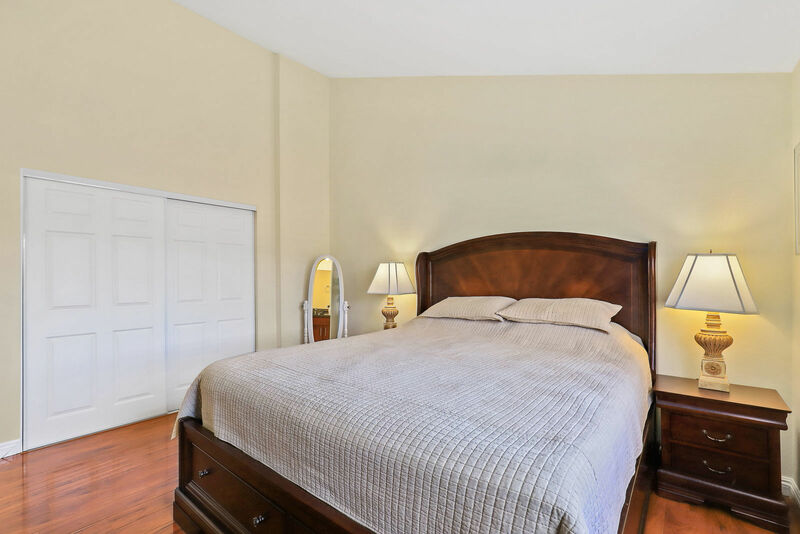 All bedrooms are upstairs and have large closets and cathedral ceilings filled with natural light. 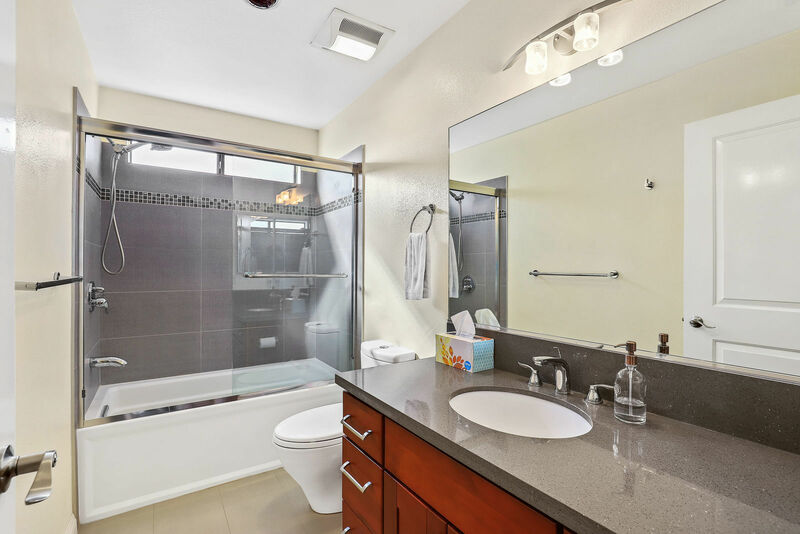 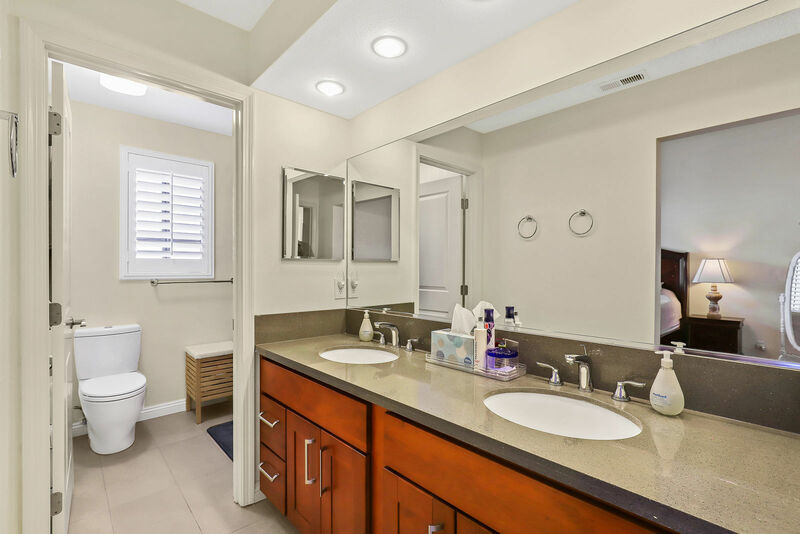 The master suite is nicely sized and offers a double vanity, quartz counters and cherry wood cabinets. 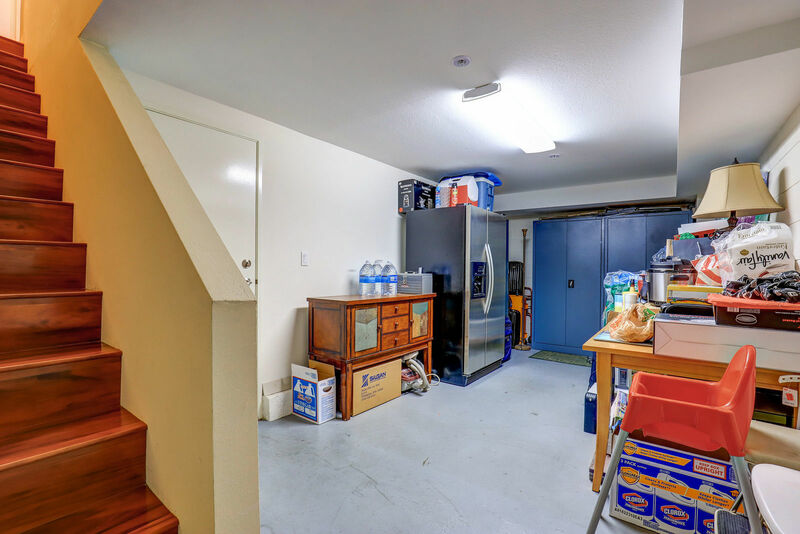 There is a large bonus space between the spotless attached two-car garage and the base of the stairs into the home. 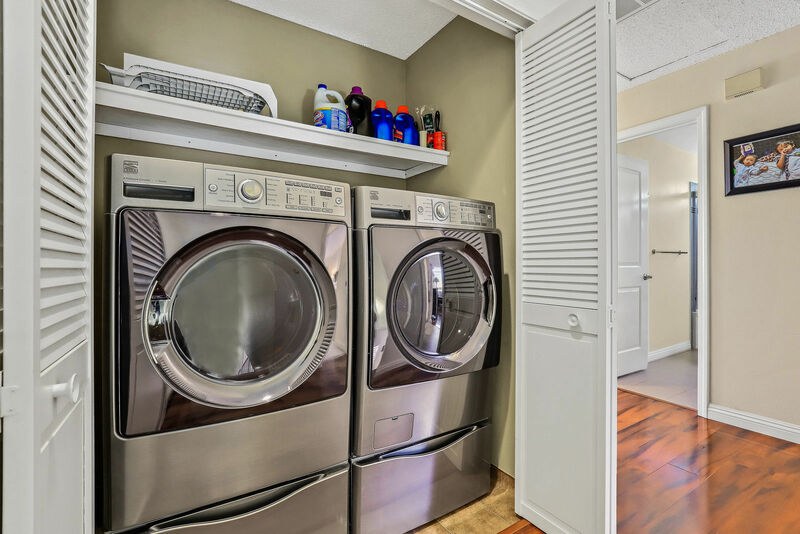 This bonus space is not included in the square feet reported and is ideal for any and all storage needs. 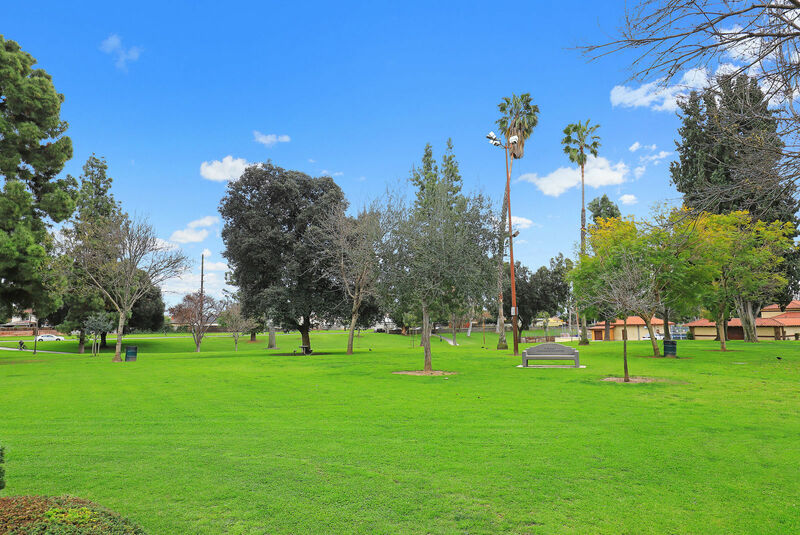 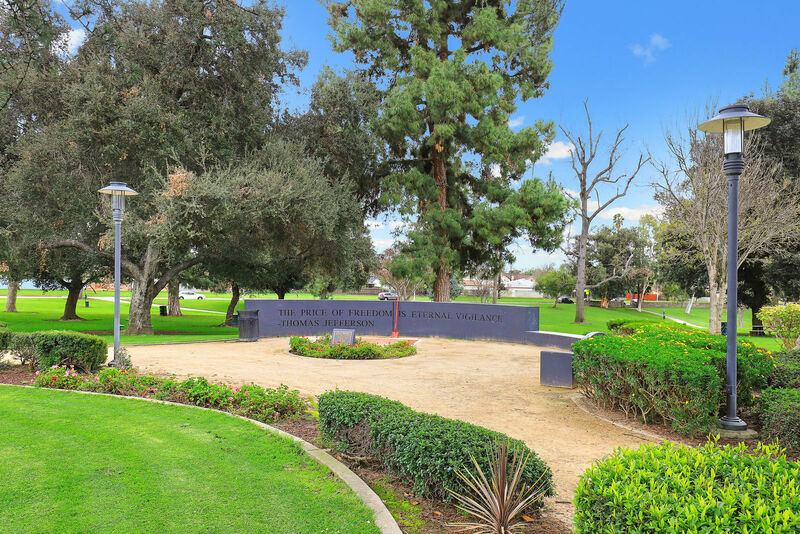 Located across the street from Alhambra Park the new owner can easily enjoy the lush green space and park benefits like tennis & basketball courts, pool and waterpark. 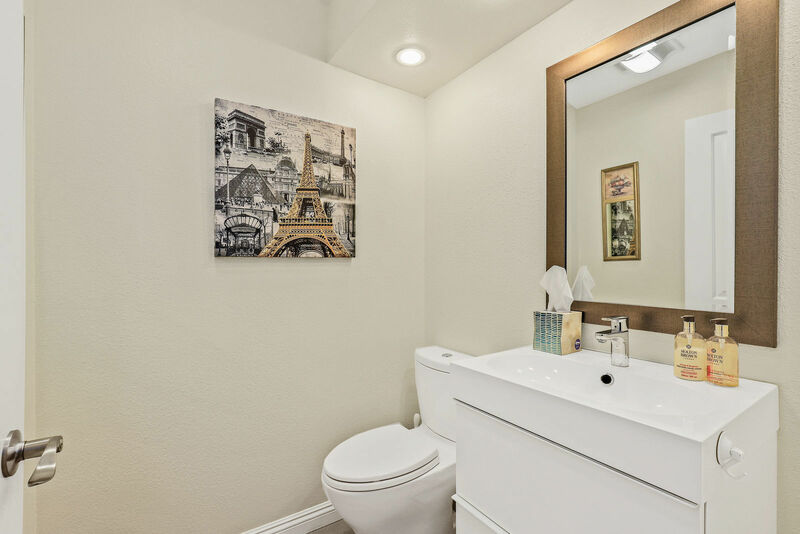 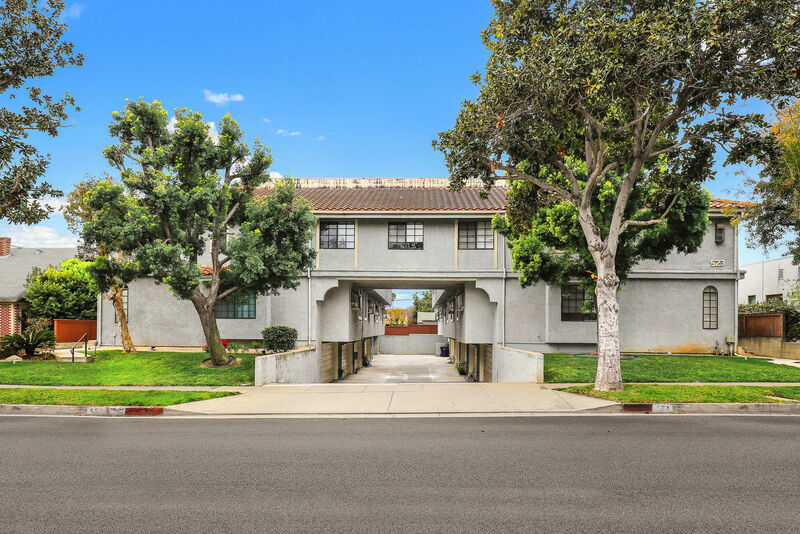 The central location is convenient to transportation alternatives and freeways in addition to Alhambra’s popular Main Street with its many restaurants and shopping choices. 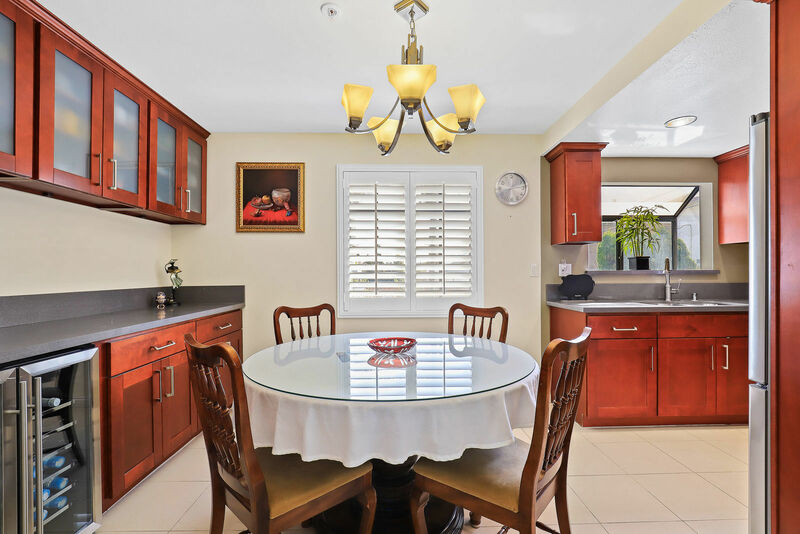 It is apparent that this home has been well-loved, impeccably maintained and is now ready to welcome its new owner.